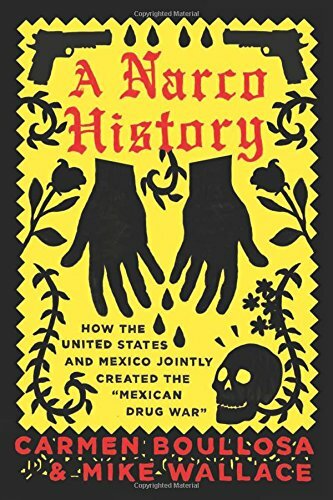 9781944869120 | Or Books Llc, November 15, 2016, cover price $15.95 | About this edition: The term ÂMexican Drug Warâ misleads. 9781412961813 | 3 har/psc edition (Sage Pubns Ltd, May 4, 2016), cover price $111.00 | About this edition: Lecturers, request your electronic inspection copy here Reading critically, and writing using critical techniques, are crucial skills you need to apply to your academic work. 9781849205610 | 2 edition (Sage Pubns Ltd, January 28, 2011), cover price $127.00 | About this edition: In Critical Reading and Writing for Postgraduates Second Edition, the authors show students how to read critically and how to write using critical techniques. 9781412902212 | Sage Pubns Ltd, May 9, 2006, cover price $129.00 | About this edition: This guide to critical reading and self-critical writing is a must-have resource for postgraduate students and early-career academics. 9780198563310, titled "The Physical Properties of Liquid Metals" | Oxford Univ Pr, May 1, 1988, cover price $85.00 | also contains The Physical Properties of Liquid Metals | About this edition: This book provides the first comprehensive critical survey of the microstructural characteristics of liquid metals which determine properties of viscosity, surface tension, density, heat capacity, thermal conductivity, electrical resistivity, diffusion, and velocity of sound transmission. 9781412961820 | 3 edition (Sage Pubns Ltd, May 4, 2016), cover price $39.00 | About this edition: Lecturers, request your electronic inspection copy here Reading critically, and writing using critical techniques, are crucial skills you need to apply to your academic work. 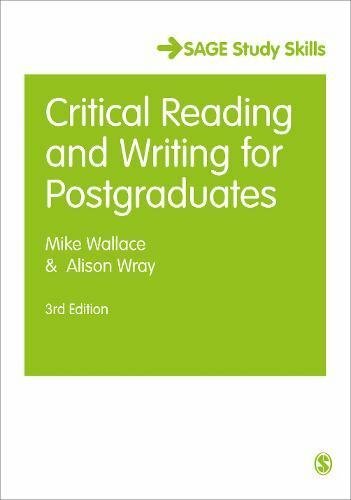 9781849205627 | 2 edition (Sage Pubns Ltd, January 28, 2011), cover price $60.00 | About this edition: In Critical Reading and Writing for Postgraduates Second Edition, the authors show students how to read critically and how to write using critical techniques. 9781603441575 | Texas A & M Univ Pr, September 28, 2009, cover price $34.95 | About this edition: In the famous sculpture of Gen.
9780849903700 | Thomas Nelson Inc, April 15, 2008, cover price $24.99 | About this edition: The world is an uncertain place, which is why the future and the unknown absolutely fascinate us. Read by George Grizzard With an introduction read by Mike Wallace No nation can be greater than the strength of its individual homes or the virtue of its people. Sadly, many today would say ours is a nation in crisis. Families are splintering around us, our children are becoming alienated from their great cultural heritage, and our leaders seem increasingly out of touch. Yet, according to Gordon B. Hinckley, president of The Church of Jesus Christ of Latter-day Saints, one cannot lose hope. The solution lies not within our government, schools, or symbols of popular culture, but rather within ourselves, our families, and our faith. In the tradition of William Bennett's "Book of Virtues," Hinckley has created a classic look at the values that can change our world -- and how to stand up for them. 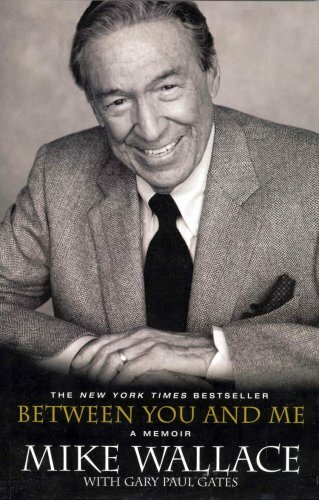 Drawing on anecdotes from his own life, as well as from our nation today, he examines ten virtues that have proven through the ages to provide the most profound path to a better world: love, honesty, morality, civility, learning, forgiveness and mercy, thrift and industry, gratitude, optimism, and faith. "Standing for Something" is an inspiring blue-print for what we can all do -- as individuals, as a nation, and as a world community -- to rediscover the values that make us strong and by which all of us can work toward a brighter future. 9781568959245 | Large print edition (Wheeler Pub Inc, September 1, 2000), cover price $29.95 | About this edition: Read by George Grizzard With an introduction read by Mike Wallace No nation can be greater than the strength of its individual homes or the virtue of its people. 9780609807255 | Harmony Books, March 1, 2001, cover price $14.95 | About this edition: Focusing on recovering the virtues that once bound people together, the president of The Church of Jesus Christ of LatterDay Saints shares his blueprint for healing the nation, beginning within the family and the human soul. 9780743507073 | Abridged edition (Simon & Schuster Sound Ideas, December 1, 2000), cover price $30.00 | About this edition: Focusing on recovering the virtues that once bound people together, the president of The Church of Jesus Christ of LatterDay Saints shares his blueprint for healing the nation, beginning within the family and the human soul. 9780743507066 | Abridged edition (Simon & Schuster Sound Ideas, December 1, 2000), cover price $25.00 | About this edition: Focusing on recovering the virtues that once bound people together, the president of The Church of Jesus Christ of LatterDay Saints shares his blueprint for healing the nation, beginning within the family and the human soul. 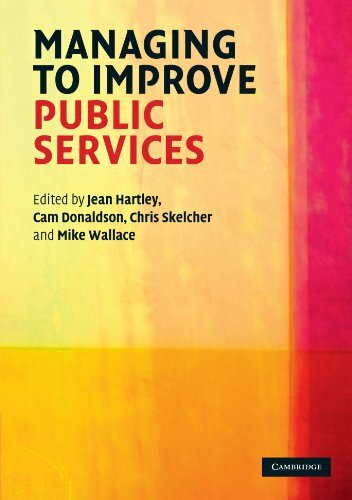 9780521708272 | 1 edition (Cambridge Univ Pr, December 22, 2008), cover price $69.99 | About this edition: How are public service organizations governed? 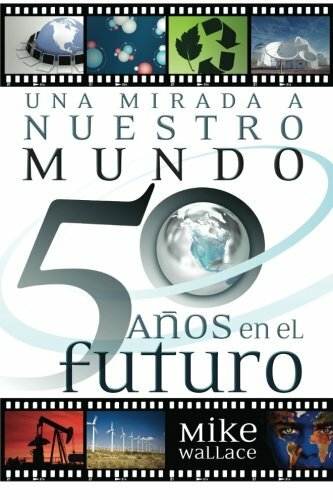 9781602551251 | Grupo Nelson, April 29, 2008, cover price $16.99 | About this edition: El mundo es un lugar incierto, por eso es que el futuro y lo desconocido nos fascinan completamente. 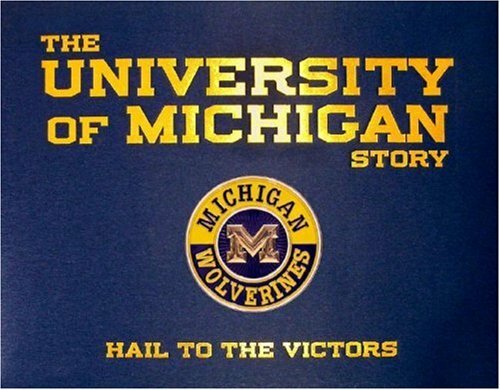 9780789399885 | Universe Pub, March 11, 2008, cover price $14.95 | About this edition: Since its founding in 1817, the University of Michigan has had a history of making historyâsocial, political, medical, scientific, technological, athletic, national, and global. Profiles notorious swindlers and scoundrels, including Kirby Henseley, the illiterate purveyor of millions of church ministries, and Reverend R.J. Rudd, the minister who vowed that his spa could cure cancer. 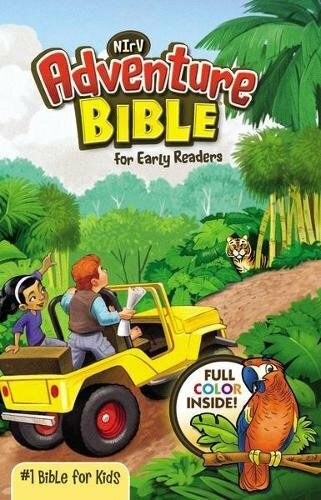 9780743224482 | Simon & Schuster, January 1, 2003, cover price $19.95 | About this edition: Profiles notorious swindlers and scoundrels, including Kirby Henseley, the illiterate purveyor of millions of church ministries, and Reverend R.
9781405135481 | Blackwell Pub, January 16, 2007, cover price $90.00 | About this edition: This book explores the management of change to improve public service effectiveness. 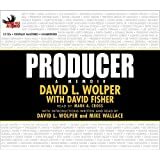 9781597770392 | Unabridged edition (Phoenix Books Inc, May 30, 2006), cover price $69.95 | About this edition: "It was David who first led me to understand the meaning of the word producer. 9780761967439 | Sage Pubns Ltd, January 12, 2006, cover price $59.00 | About this edition: This book explores the limits to rational management. 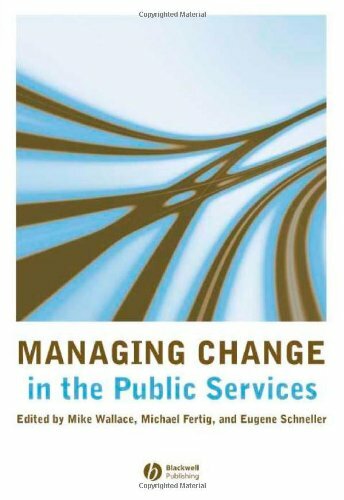 9780761967422 | Sage Pubns Ltd, January 12, 2006, cover price $191.00 | About this edition: This book explores the limits to rational management. A memoir by the respected broadcast journalist shares a collection of personal reminiscences and anecdotes about his own life, the world of journalism, and the celebrities, newsmakers, criminals, and world leaders that he has interviewed during his sixty years of reporting. Reprint. 9781401300296 | Har/dvd edition (Hachette Books, October 25, 2005), cover price $26.95 | About this edition: Describes personal anecdotes from the broadcast journalist's own life, the world of media, and the newsmakers that he has interviewed during his sixty years of reporting; includes a digital videodisc of some of his most famous interviews. 9780375431999 | Large print edition (Random House Large Print, October 11, 2005), cover price $28.95 | About this edition: A t the age of 87, Mike Wallace is a legendary figure in broadcast journalism. 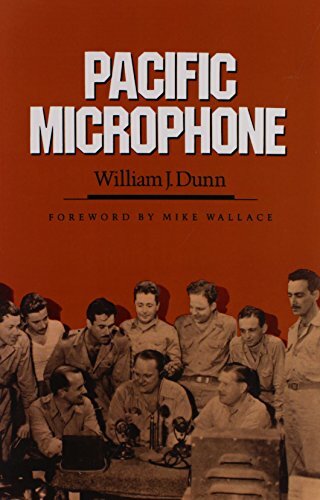 9780786888436 | Reprint edition (Hachette Books, May 31, 2007), cover price $14.95 | About this edition: A memoir by the respected broadcast journalist shares a collection of personal reminiscences and anecdotes about his own life, the world of journalism, and the celebrities, newsmakers, criminals, and world leaders that he has interviewed during his sixty years of reporting. 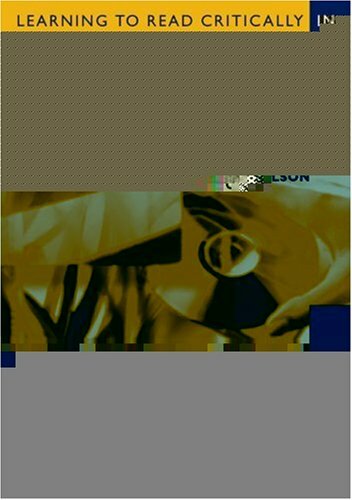 9781401387396 | Abridged edition (Hyperion Audio, May 8, 2007), cover price $14.98 | About this edition: A t the age of 87, Mike Wallace is a legendary figure in broadcast journalism. 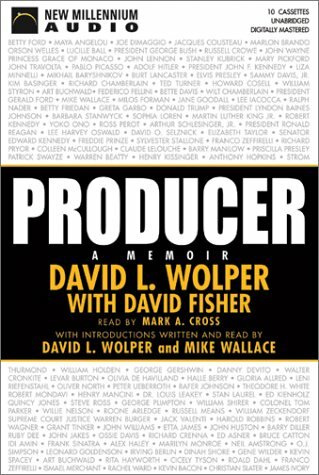 9781401397449 | Abridged edition (Hachette Audio, October 1, 2005), cover price $31.98 | About this edition: A memoir by the respected broadcast journalist shares personal reminiscences and anecdotes about his own life, the world of journalism, and the newsmakers and world leaders that he has interviewed during his sixty years of reporting. 9781401387389 | Abridged edition (Hachette Audio, May 8, 2007), cover price $14.98 | About this edition: A t the age of 87, Mike Wallace is a legendary figure in broadcast journalism. 9781401397401 | Abridged edition (Hyperion Audio, October 1, 2005), cover price $26.98 | About this edition: A memoir by the respected broadcast journalist shares personal reminiscences and anecdotes about his own life, the world of journalism, and the newsmakers and world leaders that he has interviewed during his sixty years of reporting. 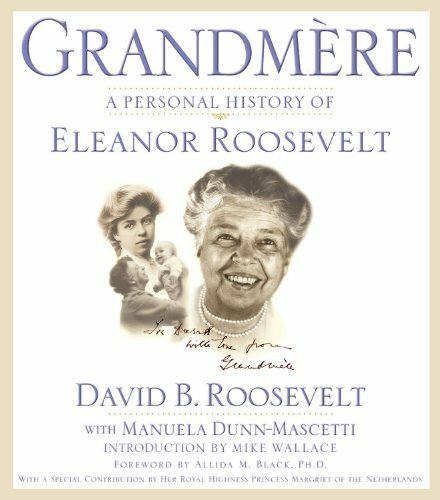 Illustrated with dozens of never-before-seen family photographs, this unusual biography of Eleanor Roosevelt by her grandson shares personal family stories of a remarkable woman and provides an intimate glimpse into the life and accomplishments of a woman who changed the course of twentieth-century history. Reprint. 9780446695077 | Reprint edition (Grand Central Pub, August 25, 2005), cover price $15.95 | About this edition: A biography of Eleanor Roosevelt by her grandson shares personal family stories of a remarkable woman and provides a glimpse into the life and accomplishments of a woman who changed the course of twentieth-century history. Product Description: "Welcome to Spellburn, a fantasy setting of Wild West themes in a world of magic and monsters." 9780979332975 | Goodman Games, November 20, 2003, cover price $29.99 | About this edition: "Welcome to Spellburn, a fantasy setting of Wild West themes in a world of magic and monsters. 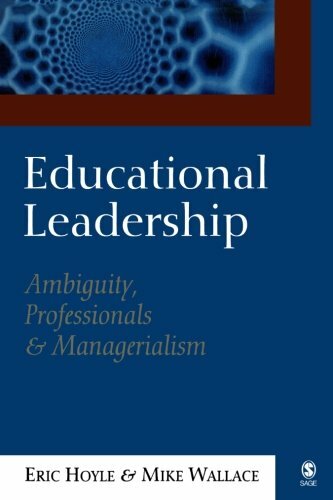 9780761947974 | Sage Pubns Ltd, October 21, 2003, cover price $138.00 | About this edition: `Learning to Read Critically in Teaching and Learning offers a contribution to the debates on curriculum and pedagogy. 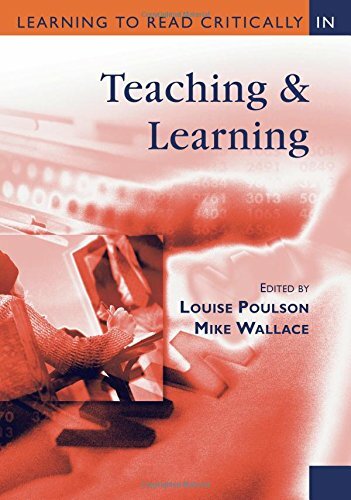 9780761947981 | Sage Pubns Ltd, October 21, 2003, cover price $63.00 | About this edition: `Learning to Read Critically in Teaching and Learning offers a contribution to the debates on curriculum and pedagogy. 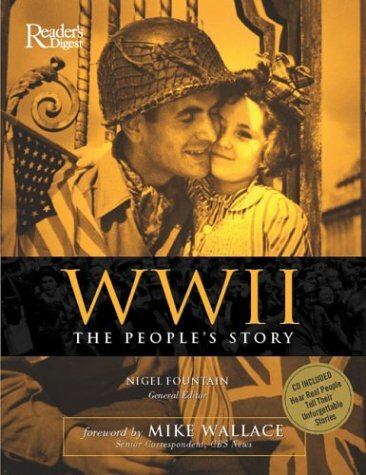 A tribute to everyday people who witnessed the Second World War firsthand is a collection of personal accounts by soldiers and civilians complemented by 450 contemporary and rarely seen photographs and a seventy-minute audio CD. 9780762103768 | Har/com edition (Readers Digest, September 1, 2003), cover price $39.95 | About this edition: A tribute to everyday people who witnessed the Second World War firsthand is a collection of personal accounts by soldiers and civilians complemented by 450 contemporary and rarely seen photographs and a seventy-minute audio CD. 9781590075081 | Unabridged edition (New Millenium Audio, July 1, 2003), cover price $37.95 | About this edition: From one of the most successful and influential producers in the entertainment industry, the man responsible for classics such as ROOTS, THE THORN BIRDS and L.
9780761947950 | Sage Pubns Ltd, April 14, 2003, cover price $141.00 | About this edition: `In Learning to Read Critically in Educational Leadership and Management, Mike Wallace and Louise Poulson provide students with an eminently usable text. 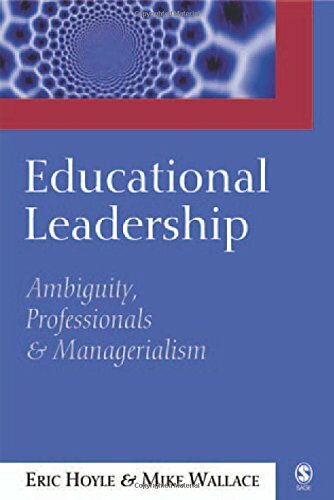 9780761947967 | Sage Pubns Ltd, April 14, 2003, cover price $62.00 | About this edition: `In Learning to Read Critically in Educational Leadership and Management, Mike Wallace and Louise Poulson provide students with an eminently usable text. Profiling the fifteen exceptional men and women who have been awarded the Congressional Medal of Honor, an unprecedented volume, by the renowned 60 Minutes reporter, delves into the lives of these amazing heroes who went above and beyond the call of duty, and contemplates the true meaning of courage. 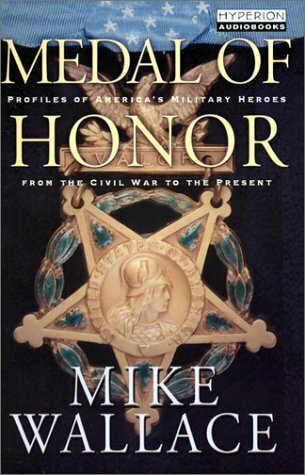 9780786870707, titled "The Medal of Honor: Profiles of Americas Military Heroes from the Civil War to the Present" | Abridged edition (Hyperion Audio, August 1, 2002), cover price $25.98 | About this edition: Profiles of fifteen exceptional men and women who have been awarded the Congressional Medal of Honor delve into the lives of these heroes who went above and beyond the call of duty, contemplating the true meaning of courage.